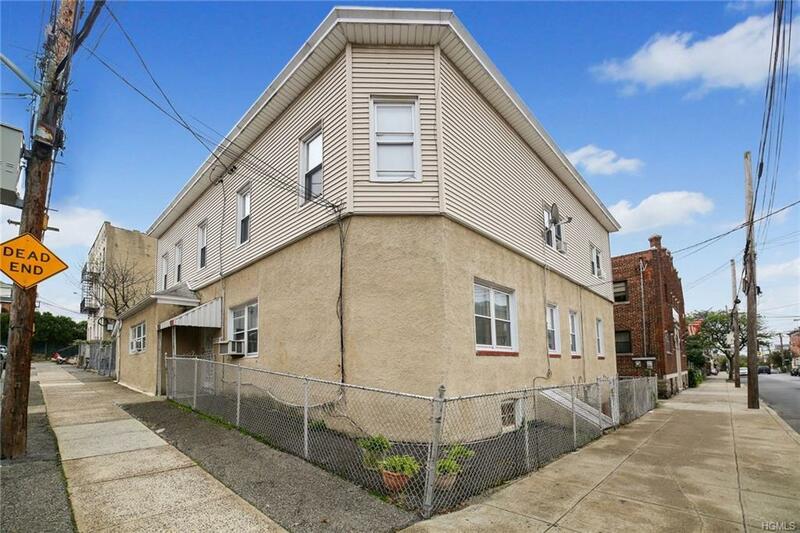 Two story four unit building with great layout to live in or great investment opportunity! 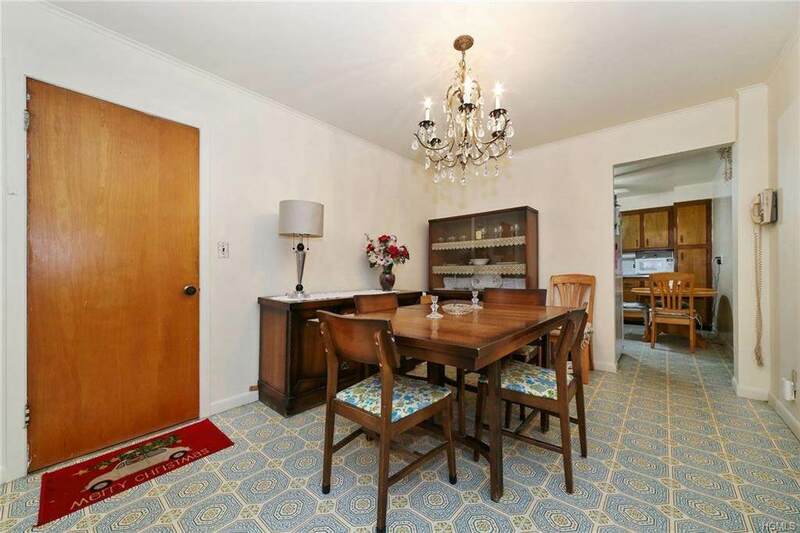 First floor offers a large three bedroom unit with dining room, living room, washer, one an a half baths, kitchen with entrance to back patio, yard & driveway for plenty of parking, additional one bedroom unit with large kitchen and private entrance to driveway. 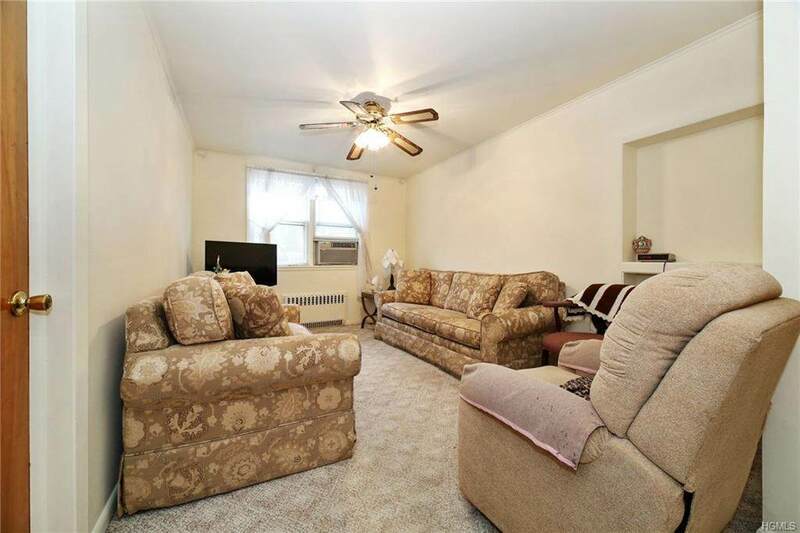 Upper level has two bright and sunny units with terrace space. 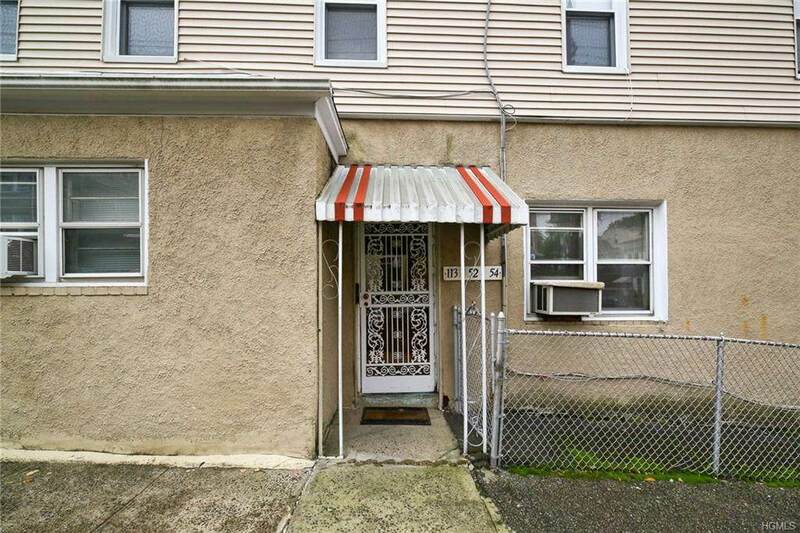 Nicely situated on a corner lot, driveway entrance located on dead end street. Close to Schools, shops, parks and much more!